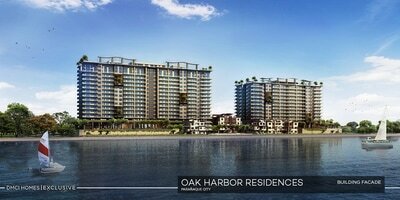 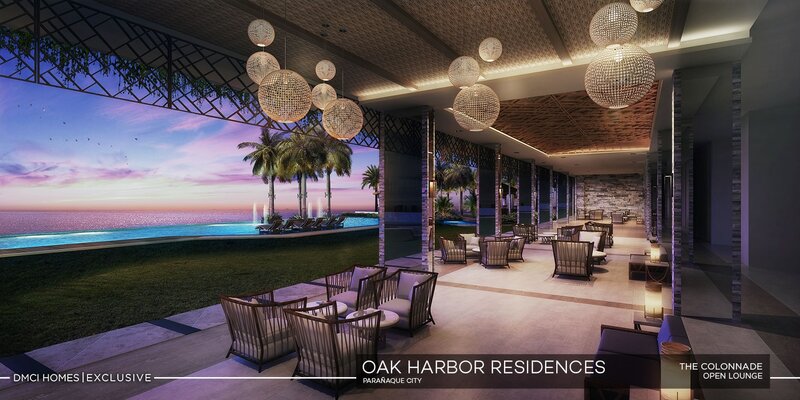 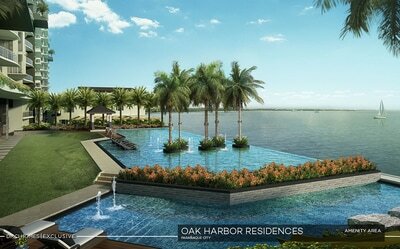 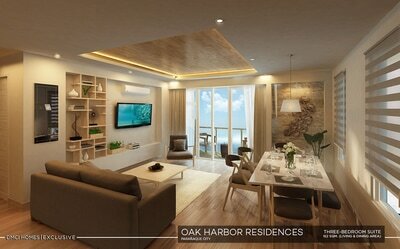 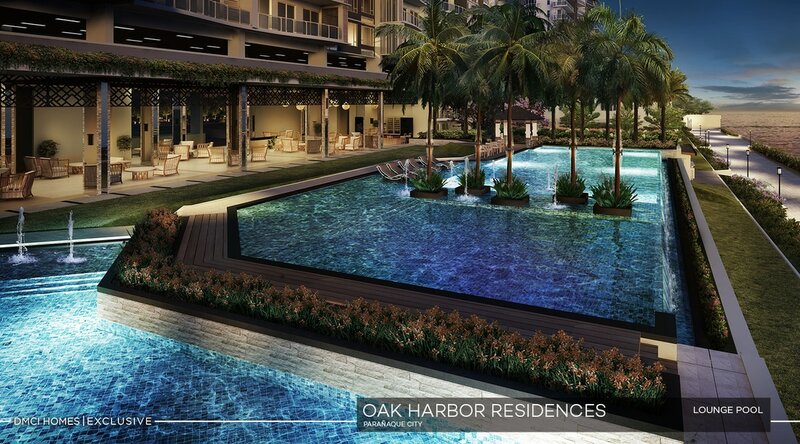 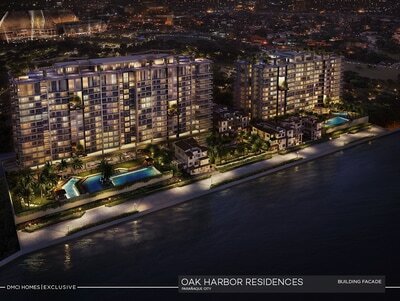 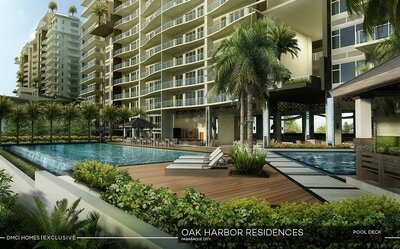 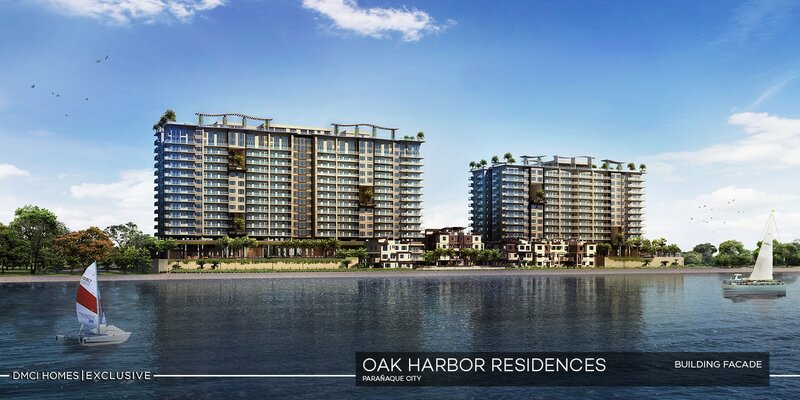 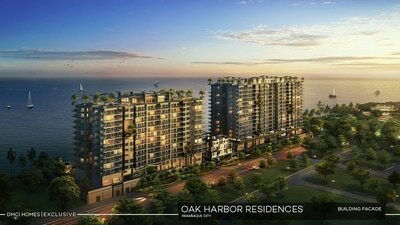 ​​A DMCI Homes Exclusive project, Oak Harbor Residences is the only waterfront community in Bay City that is located directly by the bay. 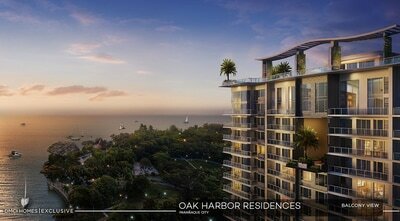 With magnificent views and state-of-the-art amenities, experience on a daily basis a change of pace and lifestyle. 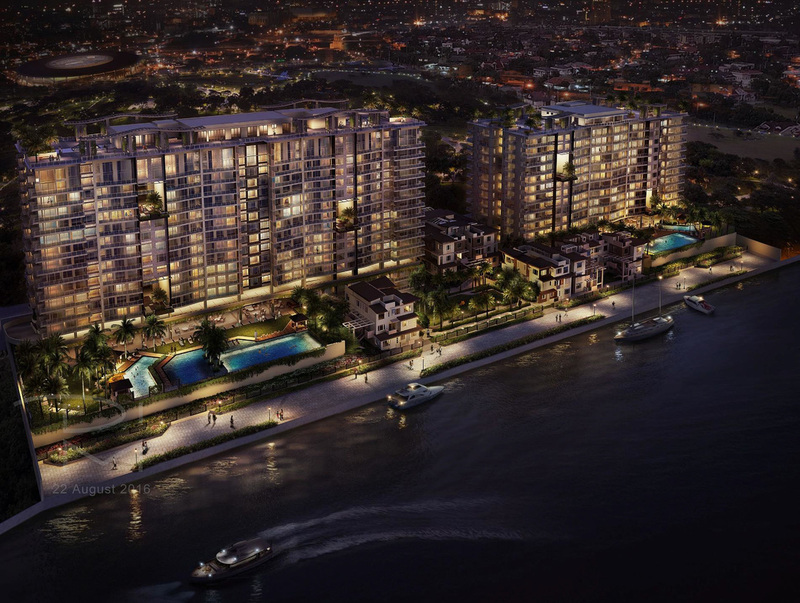 This lavish community puts you at the front and center of the country's next major central business district and entertainment capital, as infrastructure, residential and commercial developments are already on its way to being the next big thing. 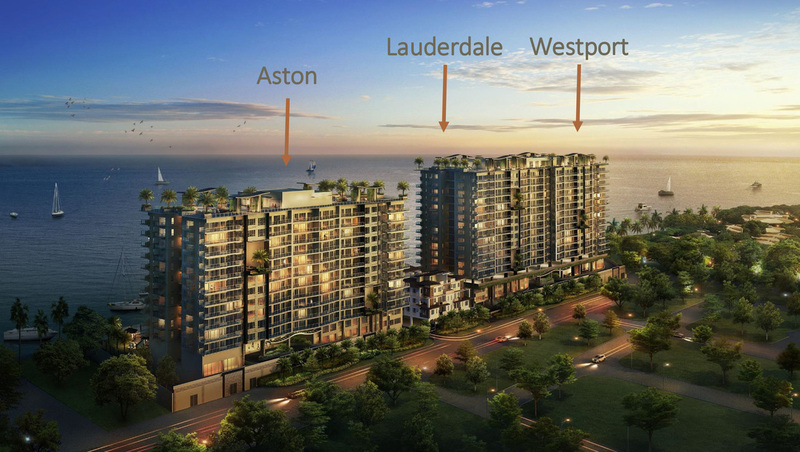 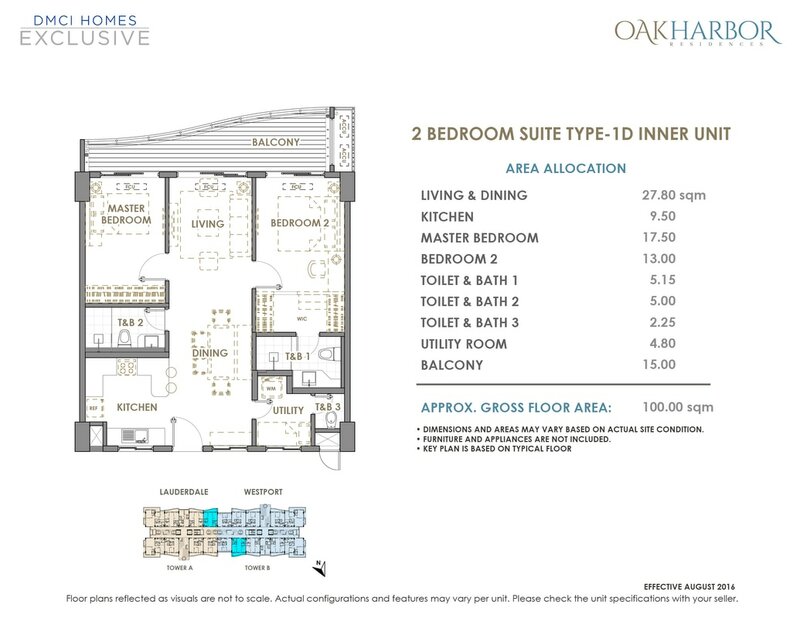 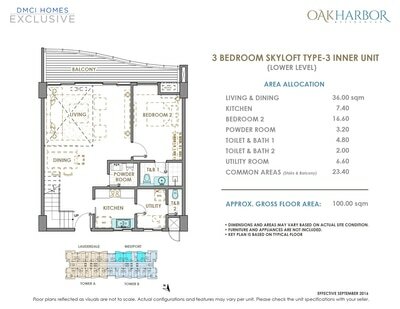 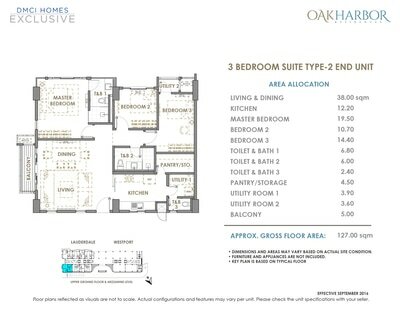 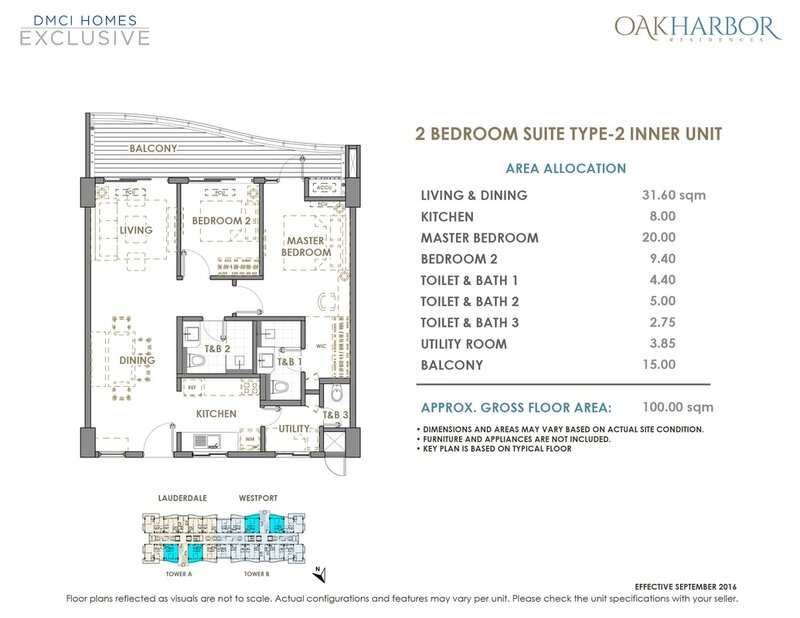 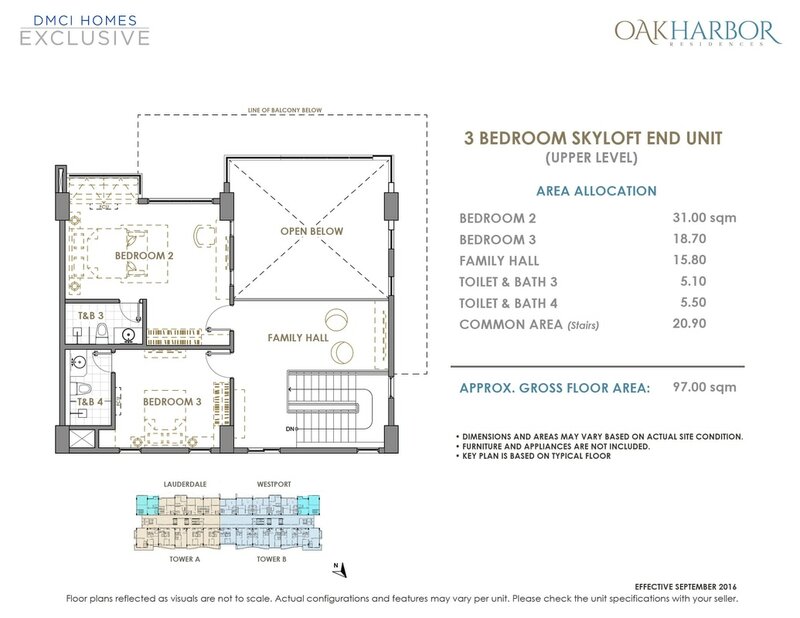 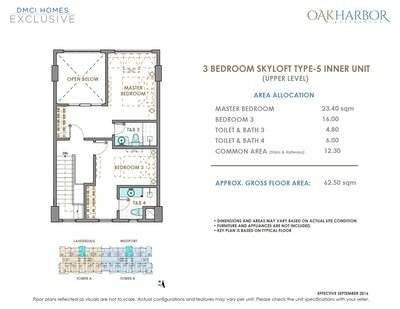 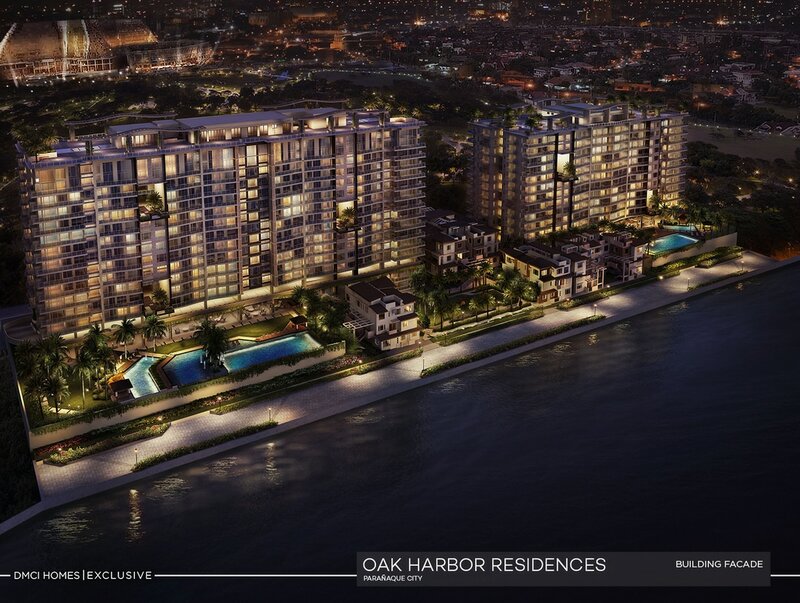 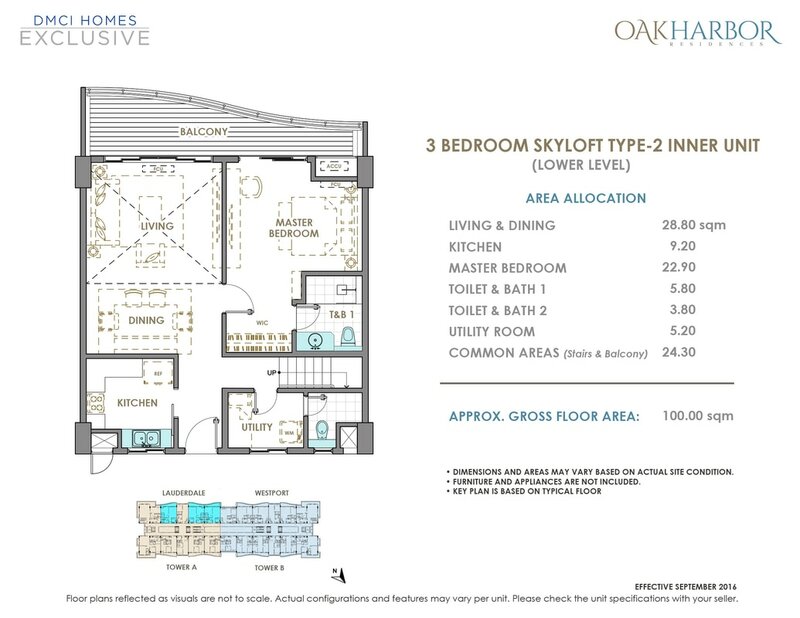 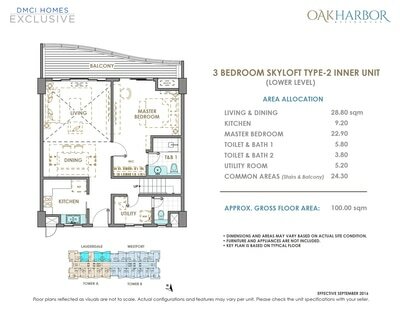 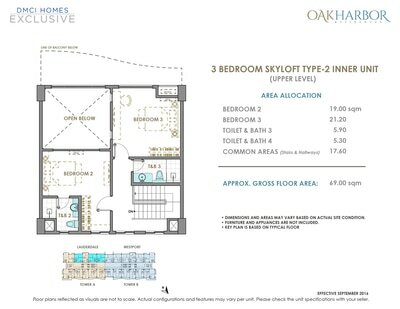 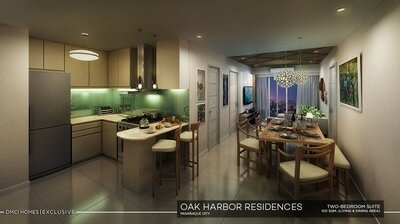 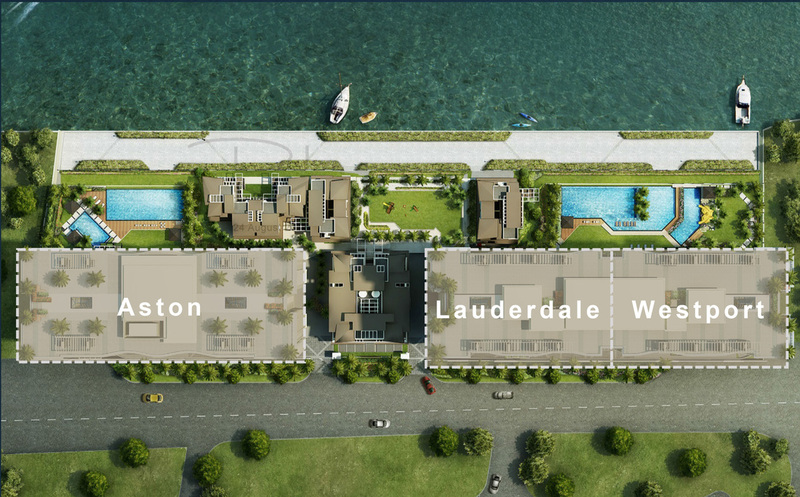 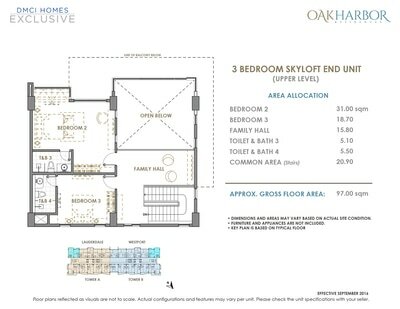 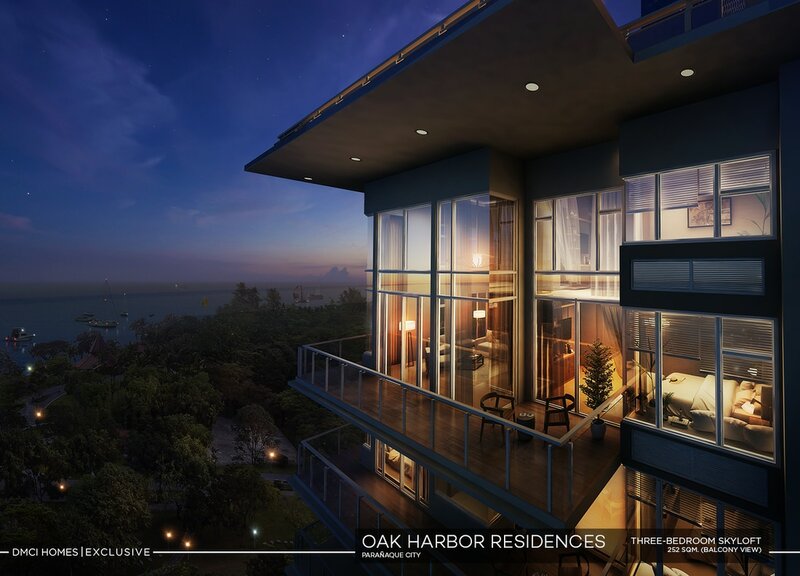 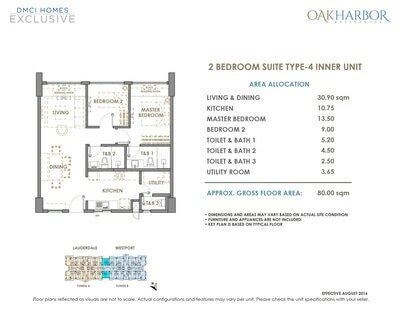 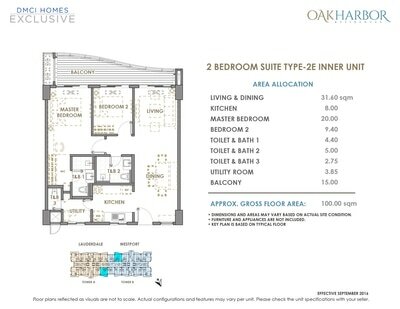 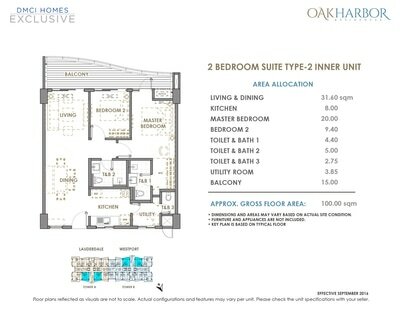 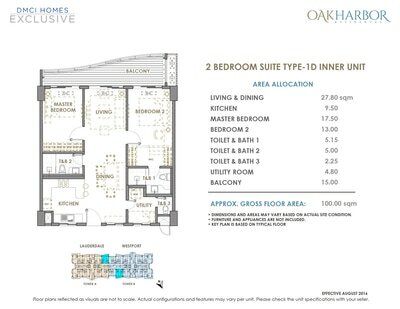 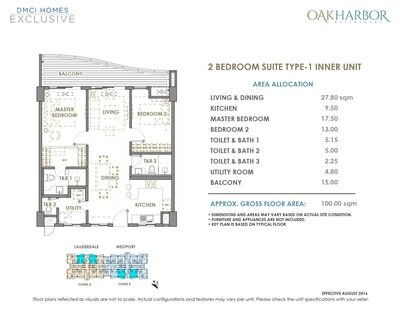 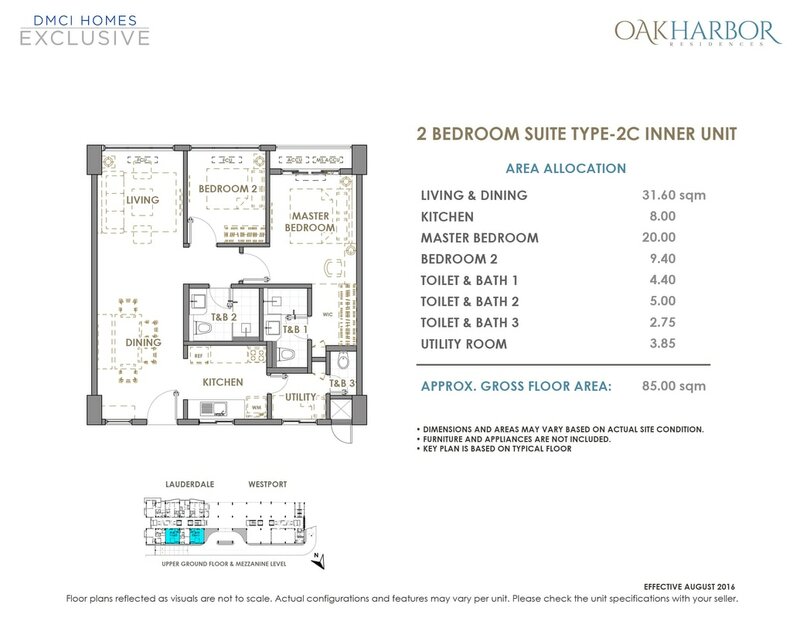 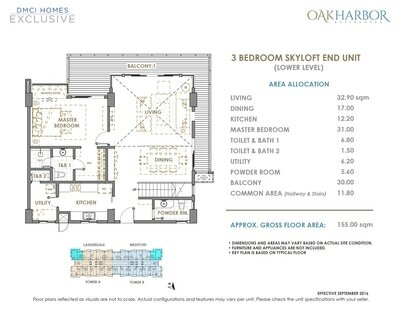 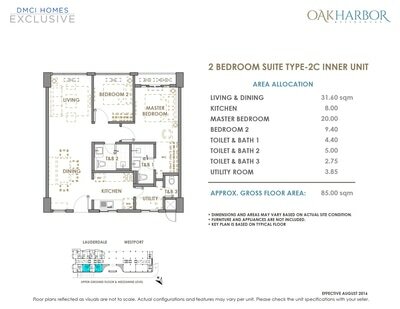 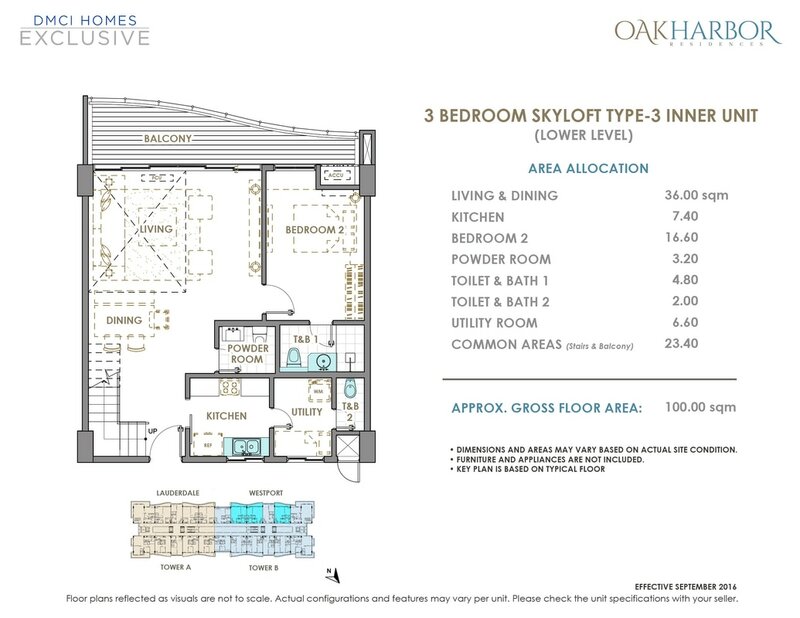 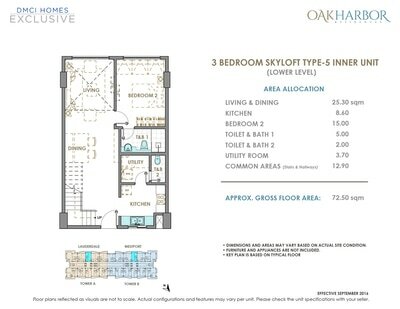 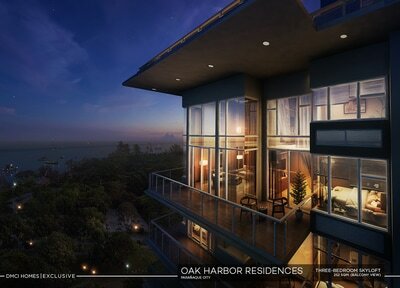 The Oak Harbor Residences by DMCI Homes is situated in one of Metro Manila’s ideal locations where it is bounded by Manila Bay in two sides (west and south sides). 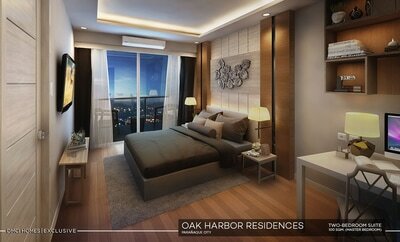 It is primarily lying along Lincoln Avenue, Brgy. 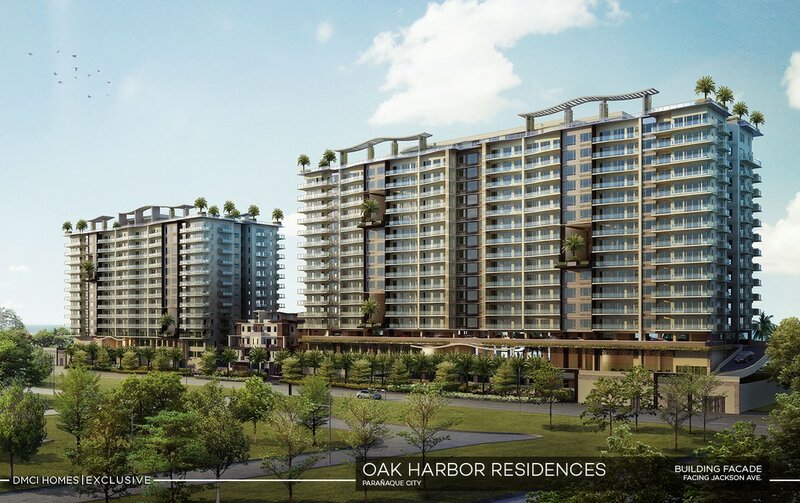 Don Galo, Parañaque City. A few kilometers to the east are the NAIA Terminals and the Manila Domestic Airport, both accessible via NAIA Expressway linking the NAIA Terminals 1 and 2 in Parañaque City to Macapagal Blvd. and Entertainment City in Pasay City. 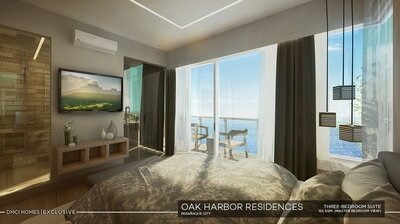 These easy road accessibilities are ideal to frequent travellers like most of OFWs, airline pilots, flight attendants and entrepreneurs. 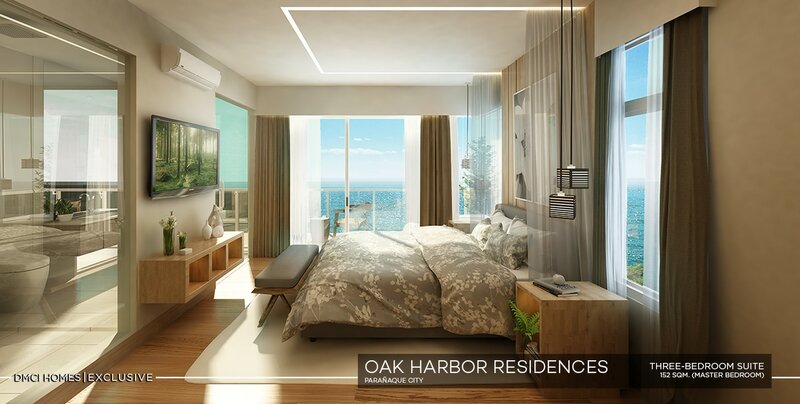 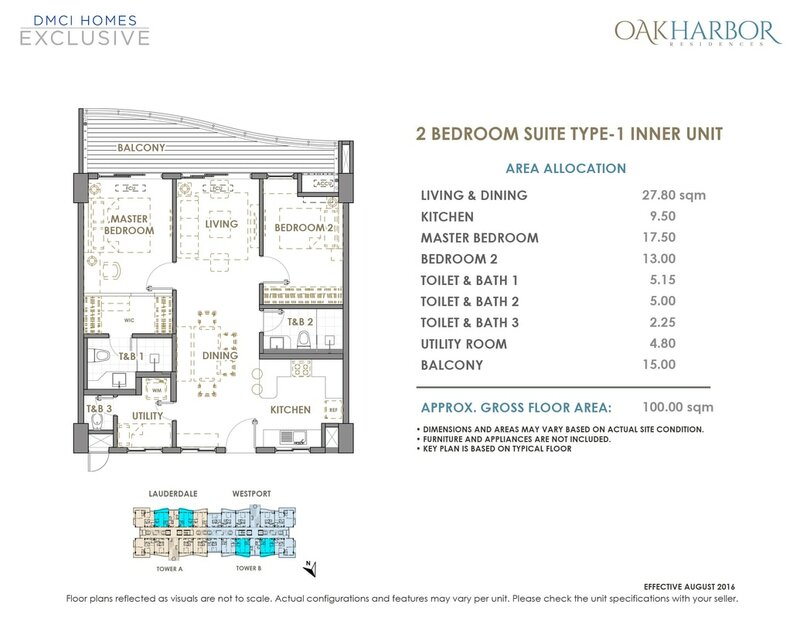 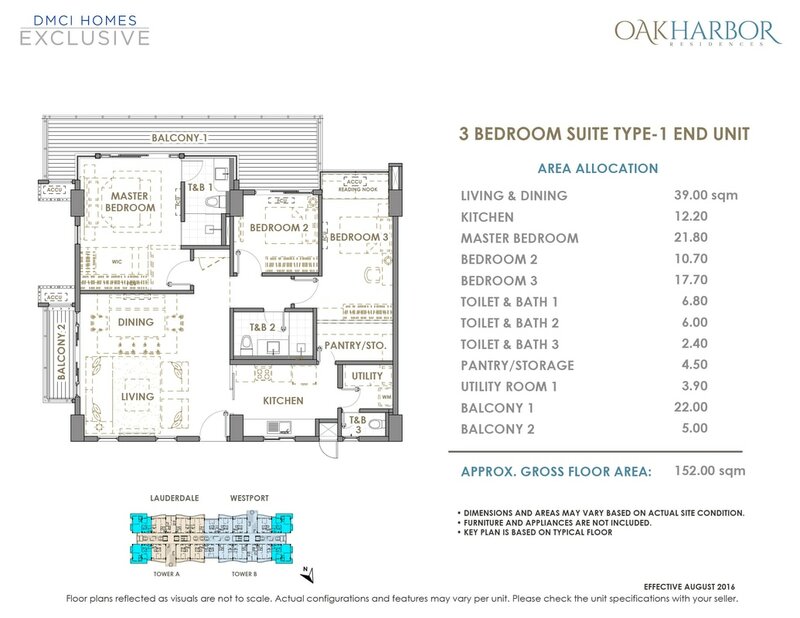 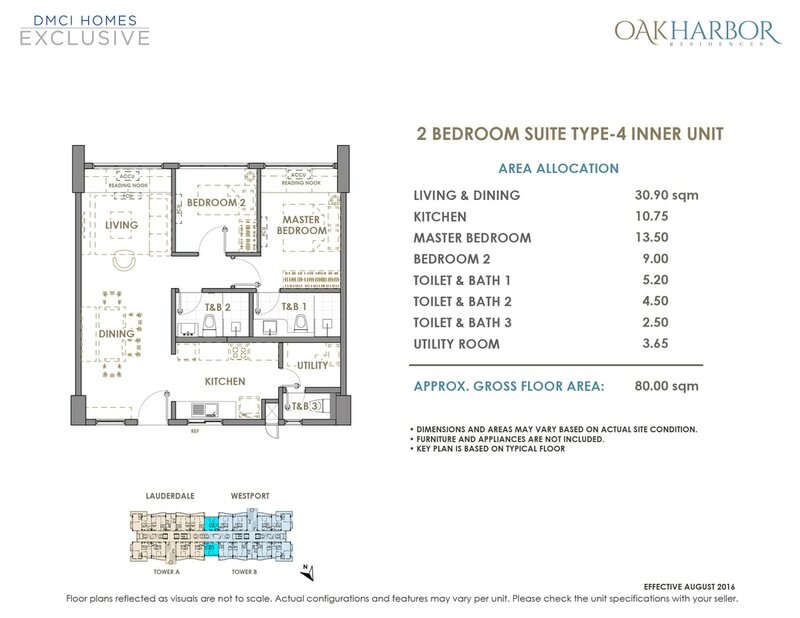 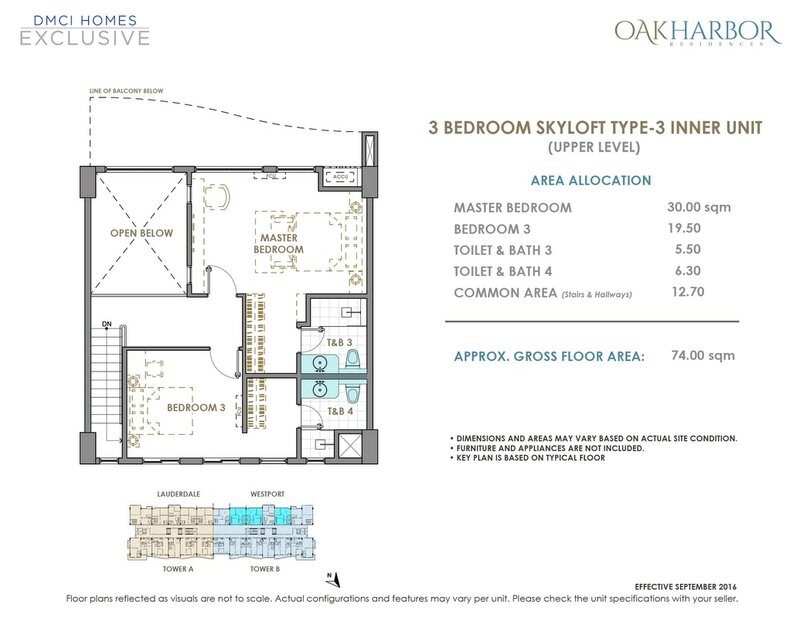 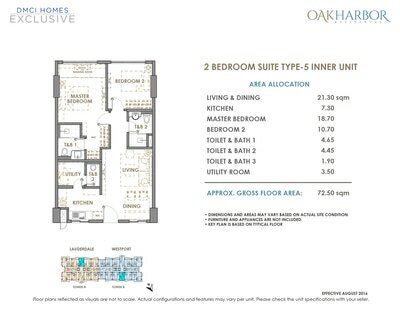 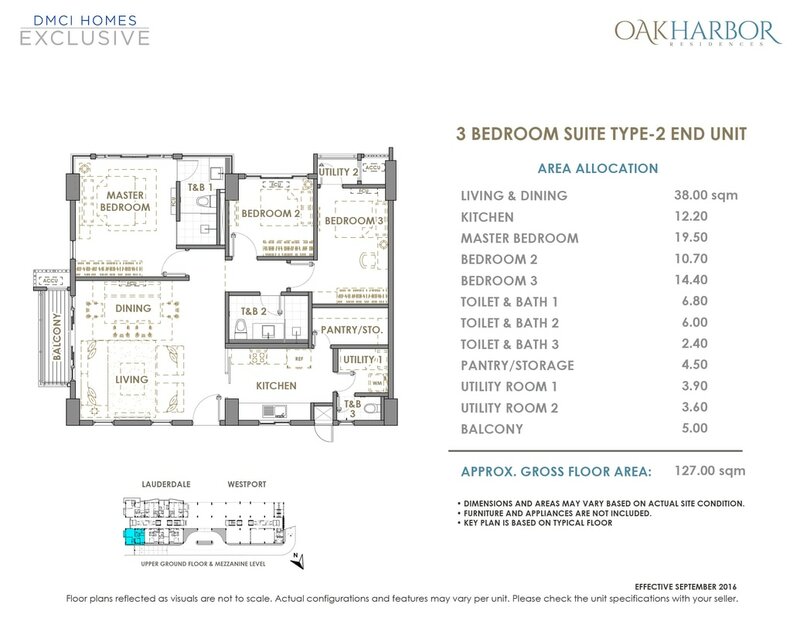 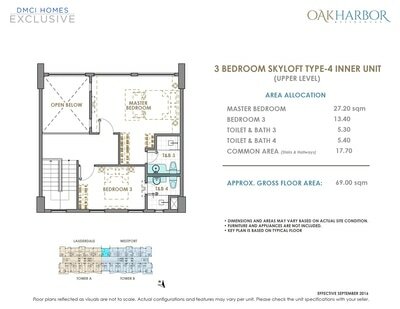 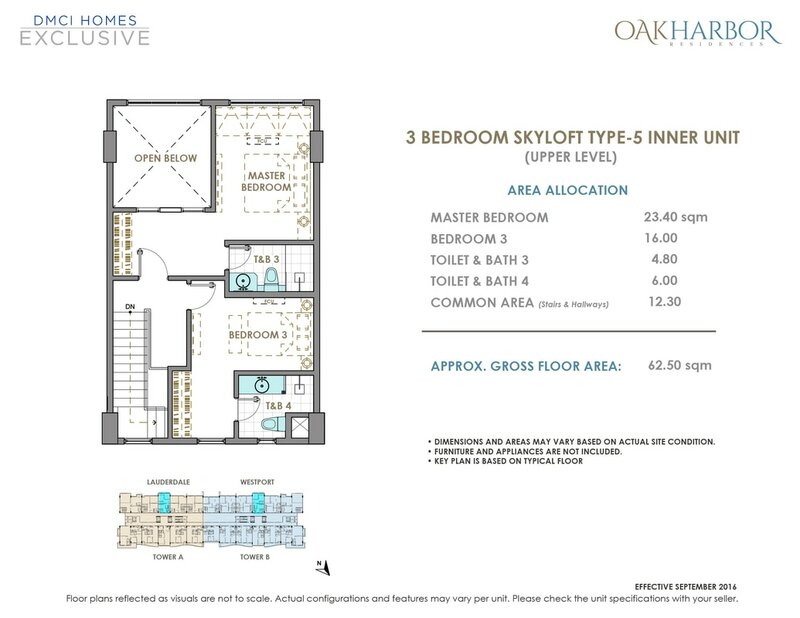 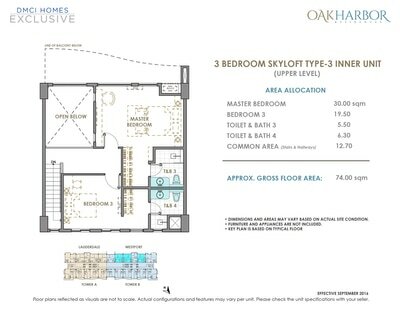 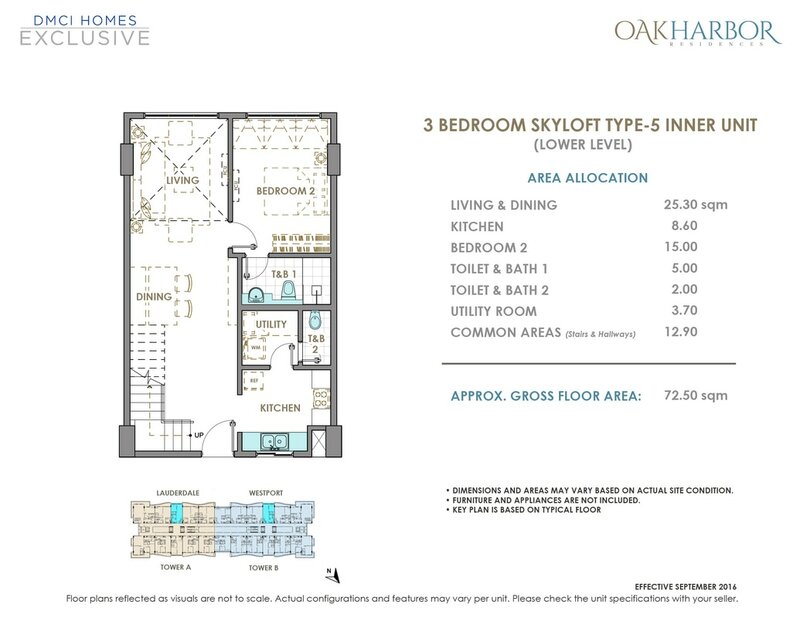 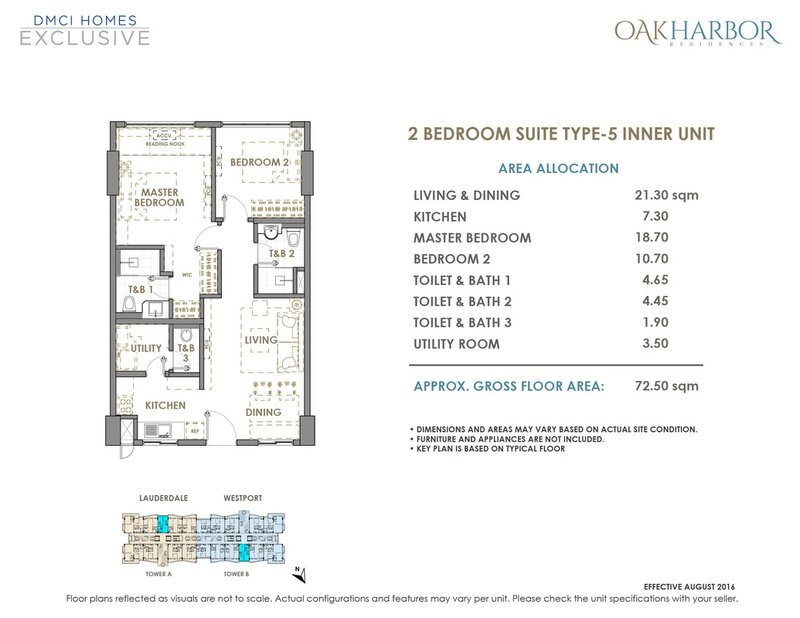 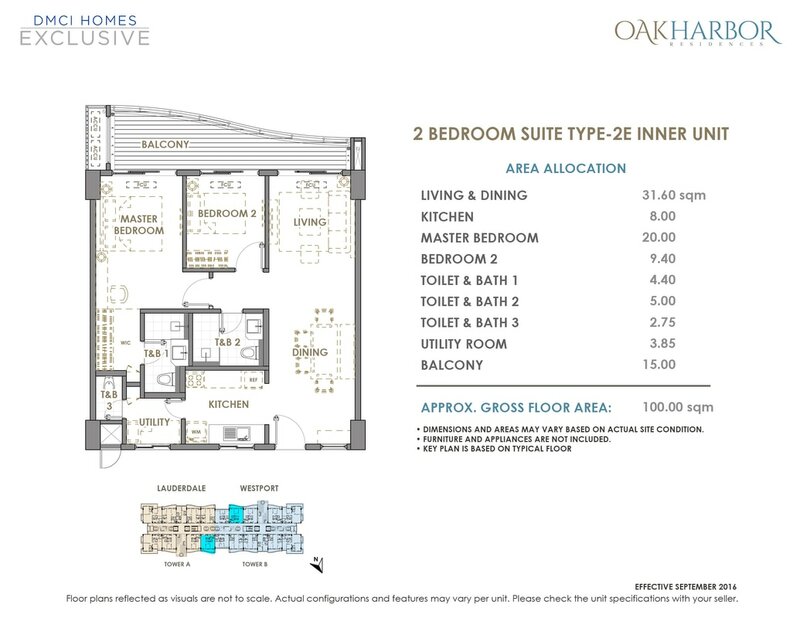 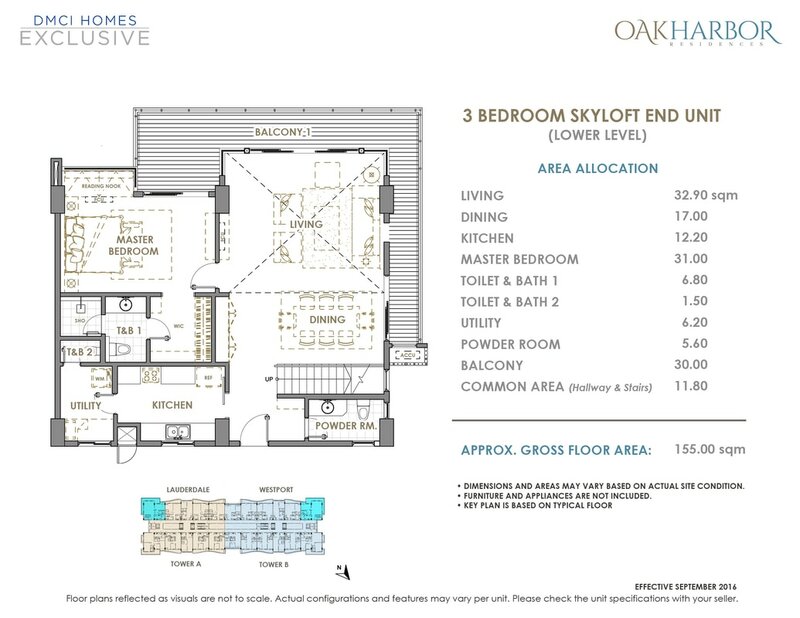 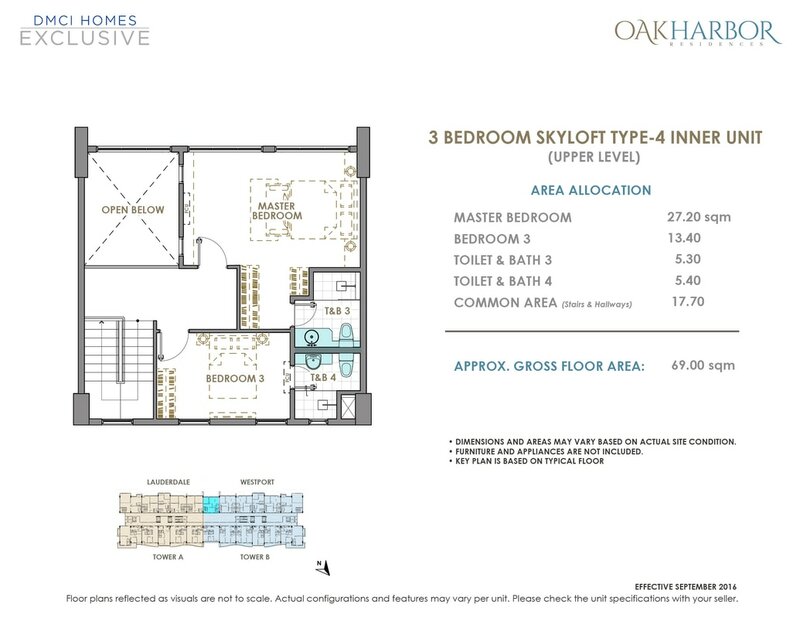 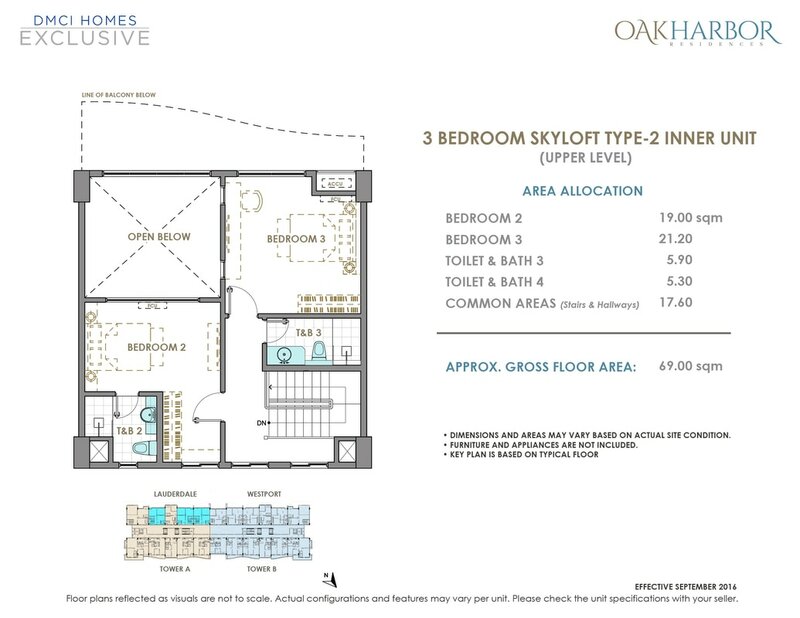 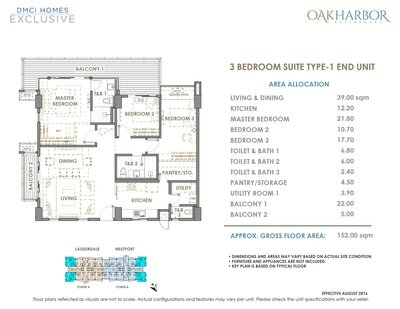 A really great starting point for the busy professionals, the Oak Harbor Residences is also in close proximity to Manila’s world-renowned Solaire and the City of Dreams, SM Mall of Asia, Resorts World and PAGCOR Entertainment City, among other entertainment and shopping centers. Prestigious hospital such as the San Juan de Dios Hospital is nearby; also prominent schools, the likes of San Juan de Dios School, Manila Tytana Colleges and De La Salle University Pasay are also within the site’s proximity. 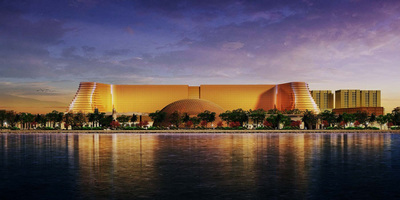 There are also lots of places for worship such as the Sta. 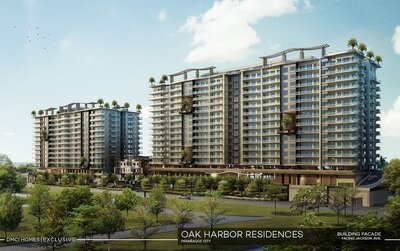 Rita de Cascia Church and Our Lady of the Airways, to name a few and they are just minutes away from the project.